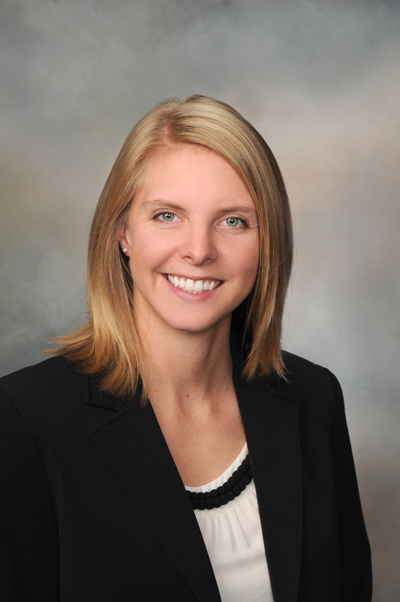 Kristin Pyle joined Wandling Engineering in March 2010 having worked in the structural design industry for over three years. She holds a B.S. in Civil Engineering from Rice University and a Master of Engineering in Mechanical Engineering at Iowa State University. With a background in construction from early planning to the final document, Ms. Pyle reviews structures, calculations, and construction practices with respect to building codes and local building authorities. She can determine the appropriate load combinations for structural analysis and analyzes strengths and failure modes of construction materials, assemblies, and connections. Ms. Pyle has applied her engineering and design skills to the construction and animation of 3D models as a visualization tool for evaluating equipment and posited scenarios. Iowa State University, Ames, Iowa in progress M. Eng. Mechanical Engineering. Field of study: machine design, mechanics of materials and material selection in design, micro/nano manufacturing.